Peter Sheldon is an Associate Professor in the School of Organisation and Management, University of New South Wales, Australia. Sunghoon Kim is a Lecturer in the Australian School of Business, University of New South Wales, Australia. Yiqiong Li is completing her PhD at the School of Organisation and Management,University of New South Wales, Australia. Malcolm Warner is Professor and Fellow Emeritus of Wolfson College and Judge Business School, University of Cambridge, UK. 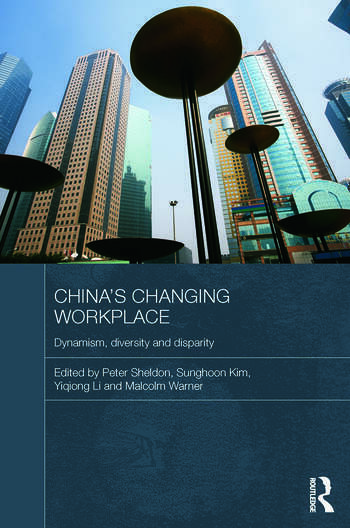 He recently co-edited ‘Making Sense’ of HRM in China (also published by Routledge) and is co-editor of Asia Pacific Business Review.